Phone George Politis on 0409 937 938 or e-mail [email protected] to arrange an inspection. 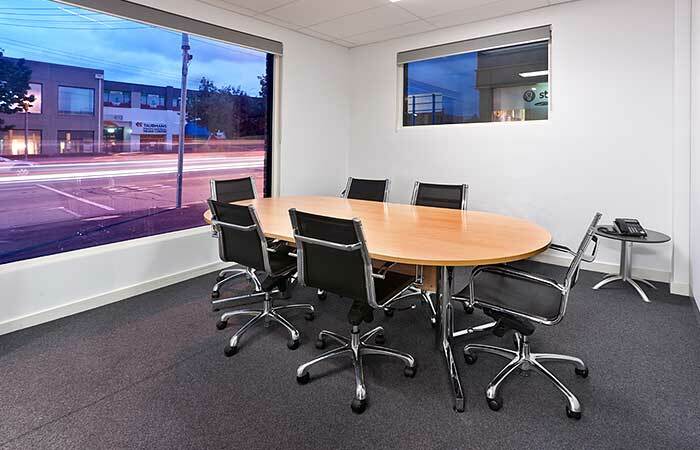 JOIN US IN A QUALITY, RECENTLY RENOVATED BOUTIQUE SERVICED OFFICE COMPLEX IN SOUTH MELBOURNE. 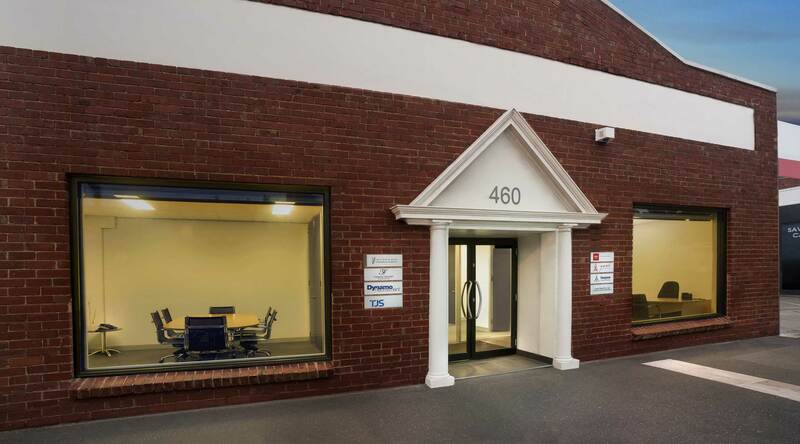 Based on Melbourne’s doorstep, 460 City Road Serviced Offices are a modern and recently renovated, uncrowded serviced office complex comprising 13 offices. 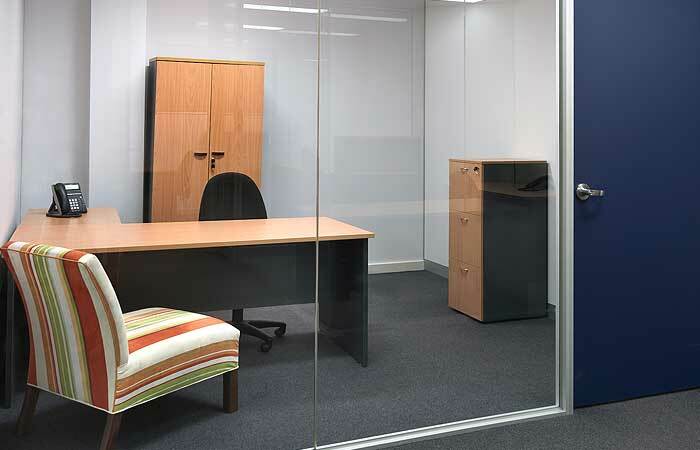 Every serviced office tenancy comes with an impressive list of features including reception, meeting room, wi-fi, cooling & heating, colour printer & fax, full bathroom and kitchen facilities - including espresso coffee! 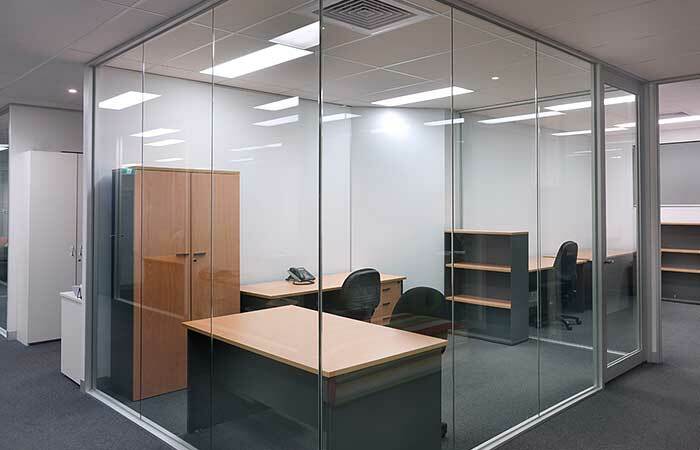 Our serviced offices also contain floor-to-ceiling glass partitioning for plenty of natural light. We’re in South Melbourne, with easy access to Melbourne CBD and suburbs, plus plenty of parking and public transport nearby – it’s the perfect location in Melbourne to run your business. Call George on 0409 937 938 to inspect NOW! Thanks for your enquiry. We'll be in contact with you shortly. Contact George Politis directly on 0409 937 938 or e-mail ua.moc.daorytic064@egroeg.